A new byproduct of the #MeToo movement has afforded employees significant leverage: employee walkouts. Google just experienced this, and responded with some substantial changes in its practices. On April 12, LSU held the inaugural kickoff for its Ethics Institute. The school began developing the institute in the spring of 2018 well before other universities were mired in the Varsity Blues scandal, but its focus is particularly relevant given the current headlines. 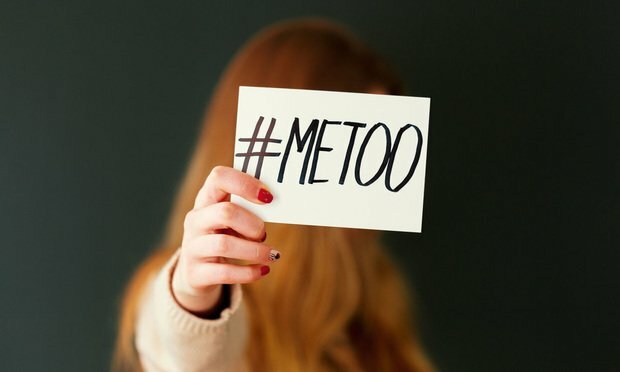 The #MeToo movement has compelled employers to take a harder look at their workplace policies and practices and to ensure appropriate workplace behavior among their employee ranks.